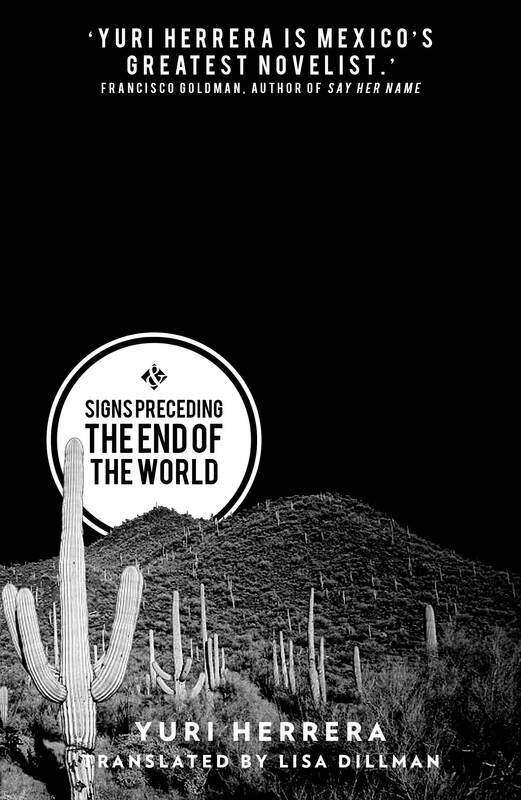 Yuri Herrera’s Signs Preceding the End of the World was one of the best novels I read in 2015 and, while The Transmigration of Bodies (again translated by Lisa Dillman) may not quite match it, that does not prevent it from being another exhilarating slice of Herrera’s magpie imagination. Here we are firmly in hard-boiled territory, though transferred to a city ravaged by the type of end-times plague normally associated with science fiction. He is sent out into the deserted city to resolve a ‘situation’: one family (the Fonsecas) have lost their son, Romeo, last seen being picked up in a van by members of another family (the Castros). In retaliation they have taken Baby Girl, and The Redeemer, as the go-between, must arrange the swap. The Redeemer must walk the tight-rope between the two families, diffusing the gang-war which could erupt at any moment, and coping with the new difficulties of the epidemic such as army road-blocks (not to mention locate a condom so he can sleep with his neighbour, Three Times Blonde). As a thriller, the novel works well: the ‘kidnapping’ is not what it at first appears (I’ll say no more) and there’s more than enough jeopardy to go round. Herrera uses the noir genre to create a story which gives every indication of bleakness (and has some great hard-boiled lines like “Unhappy people aren’t the problem. It’s people taking their unhappy out on you.”) but is strangely sunny in its conclusion. This fits with a more general intention to use the genre conventions against themselves while ensuring the novel remains a tribute and not a parody. In our hero’s relationship with Three Times Blonde, for example, it is she who calls the shots, he who regards the fact she even looks at him as a “miracle.” (And also he who walks unexpectedly into her room). It’s perhaps why Herrera resisted the temptation to write in first person. The Redeemer does, however, exist in the borderland between the criminals and the law, with a conscience which is blunted but intact. 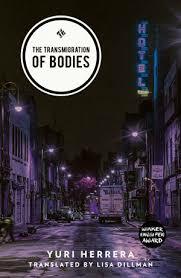 The Transmigration of Bodies, though literally true, is a little literary for a noir title, though it has the inherent cynicism of suggesting a soulless world. In fact, this novel shows that, even in the bleakest circumstances, we can be redeemed. You are currently browsing the archives for the Yuri Herrera category.